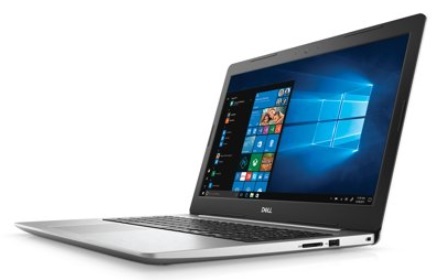 Home > Uncategorized > Dell Inspiron 15.6″ HD Display, Intel i7-7500U, 4GB RAM, 1TB Hard Drive Only $449 + Free Shipping! Dell Inspiron 15.6″ HD Display, Intel i7-7500U, 4GB RAM, 1TB Hard Drive Only $449 + Free Shipping! April 10, 2019 Comments Off on Dell Inspiron 15.6″ HD Display, Intel i7-7500U, 4GB RAM, 1TB Hard Drive Only $449 + Free Shipping! Walmart has the Dell Inspiron i5570-7987SLV, 15.6″ HD Display, Intel i7-7500U, 4GB RAM, 1TB HDD, Windows 10 Home, Silver marked down to only $449 + Free shipping!